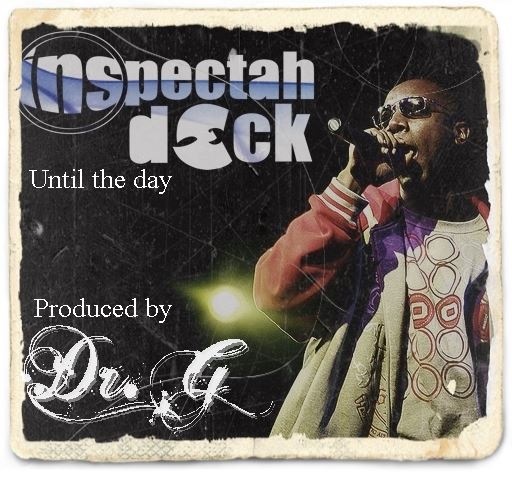 Brand new music “Until the Day” by Wu-Tang Clan’s InspectahDECKWU produced by Dr. G (UK). Deck delivers a great track (as usual) and most def a track worth the purchase! Happy Birthday S/O to Dr.G! 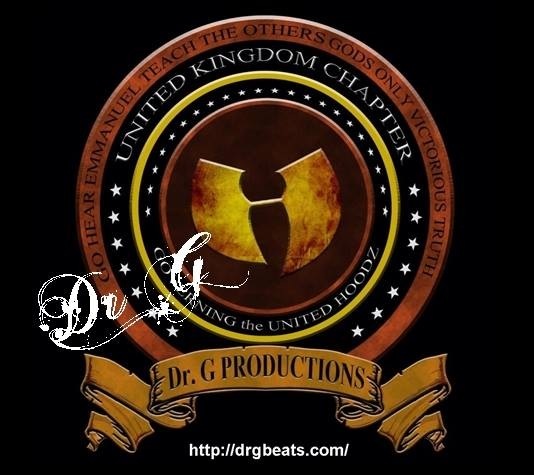 Posted on February 20, 2014, in HELL RAZAH presents GHETTO GOVT (GGO), The HipHop Dungeon, UNDERGROUND NEWS and tagged Agenda 21, Dr. G, Dr. G Productions, GGO, Ghetto Govt, Hell Razah, Inspectah Deck Wu, Nu Wu Order, queen the prophet, The Gospel of Q, UK, wu tang clan. Bookmark the permalink. Leave a comment.